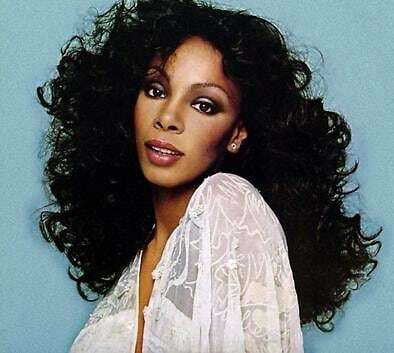 Donna Summer, one of the founders of the 1970's disco movement in America, died today at age 63. She had been quietly battling cancer prior to her death, though she never stopped performing. Fans from around the world have already showed their support for the late singer, who was the winner of five Grammy Awards. Check out some of Summer's most noted accomplishments -- she will be sorely missed.